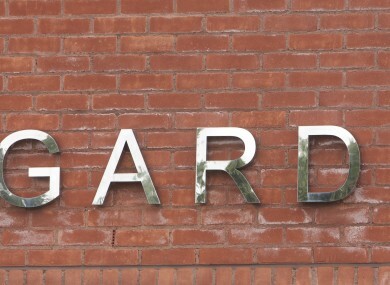 SIX PEOPLE WERE released in the early hours of the morning after they were arrested yesterday in connection to a sexual assault of a girl, confirmed the gardaí this morning. Files are being prepared for the Director of Public Prosecutions (DPP). Yesterday, gardaí in Sundrive Road, Crumlin, arrested seven people, two women and five men. One woman is still in custody said the gardaí. The woman is believed to be in her 40s. She is being detained in a garda station in the south Dublin area, under Section 4 Criminal Justice Act, 1984. The case revolves around an alleged serious sexual assault of a female child. The arrests were carried out early yesterday morning in both Dublin and Wexford. The two women arrested are in their 40s, while the five men that were arrested yesterday range in ages from 19 to 47. Gardaí say that there are no further details available. Email “Six released, one woman still in custody over sexual assault of young girl”. Feedback on “Six released, one woman still in custody over sexual assault of young girl”.